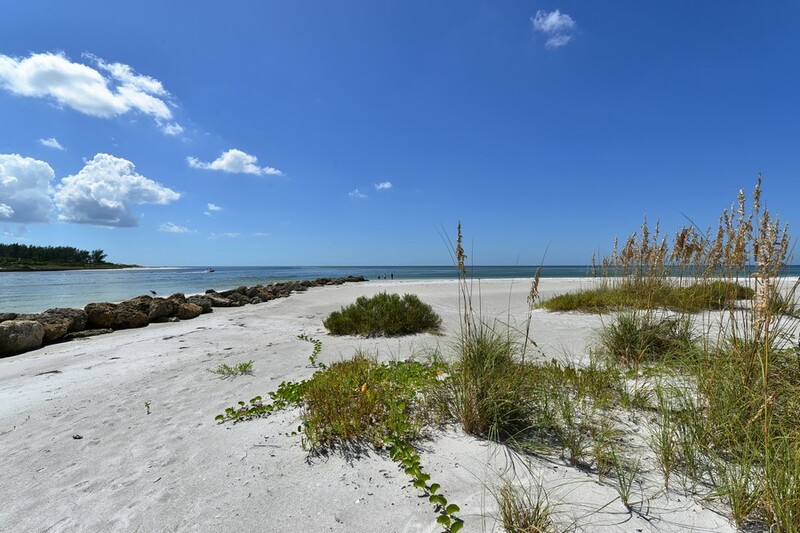 Longboat Key is a jewel of a location that attracts visitors from around the world with its gorgeous beaches and its view of the sparkling waters of the Gulf of Mexico. 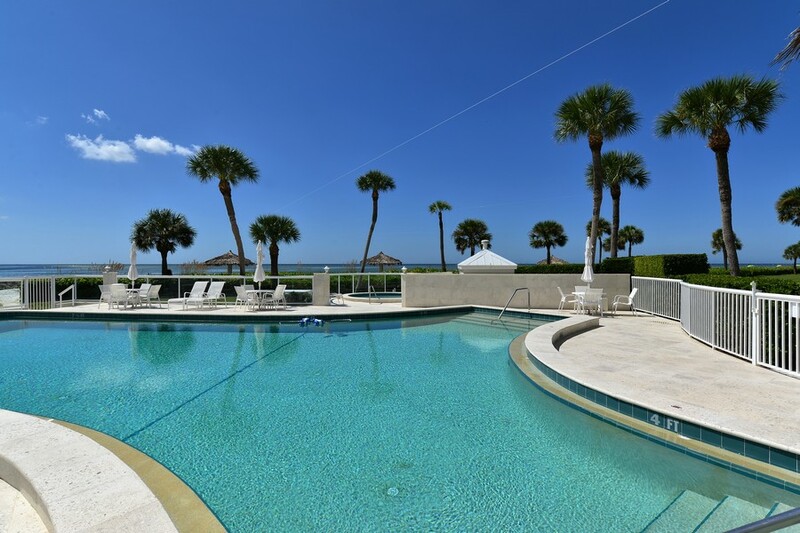 The beautiful condominium residences offered in Sands Point, Fl, on Longboat Key, offer a relaxing beachside lifestyle that is second to none. Read more about Sands Point condos. 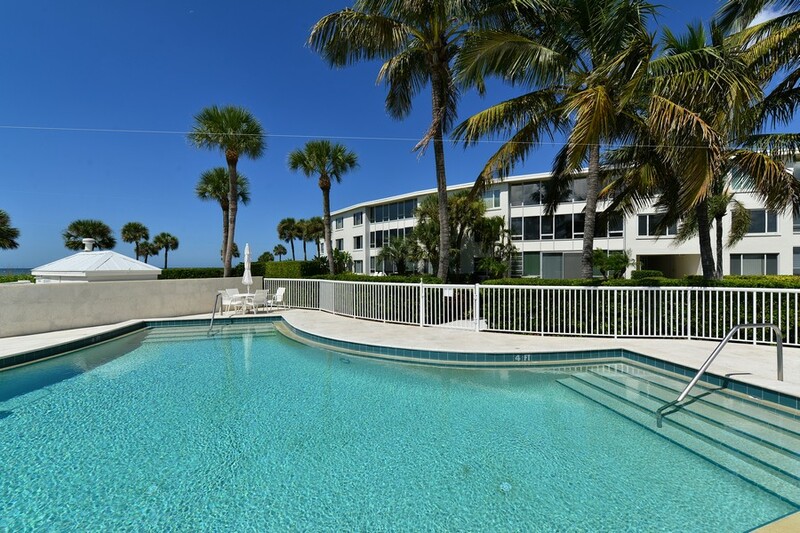 The condominiums at Sands Point are located in four high rise buildings near the beach, and they offer stunning views of the water and of the glittering Sarasota skyline, depending on the unit. Life at Sands Point offers a resort lifestyle with all the amenities anyone could ask for. The sand here is a glistening white, and the temperature is a constant 73 degrees. 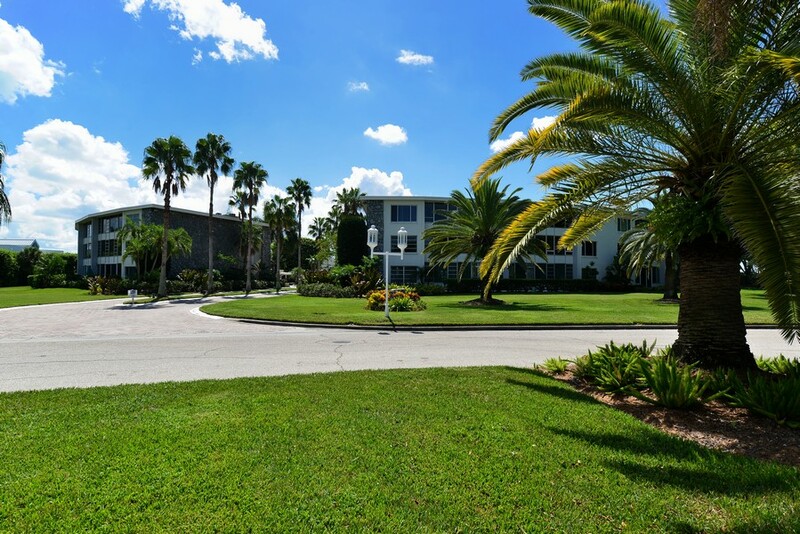 The condo community here offers an incredible array of amenities, including a sparkling pool with a hot tub, a state of the art fitness facility with a spa, on-site management, and 24 hour gated security. 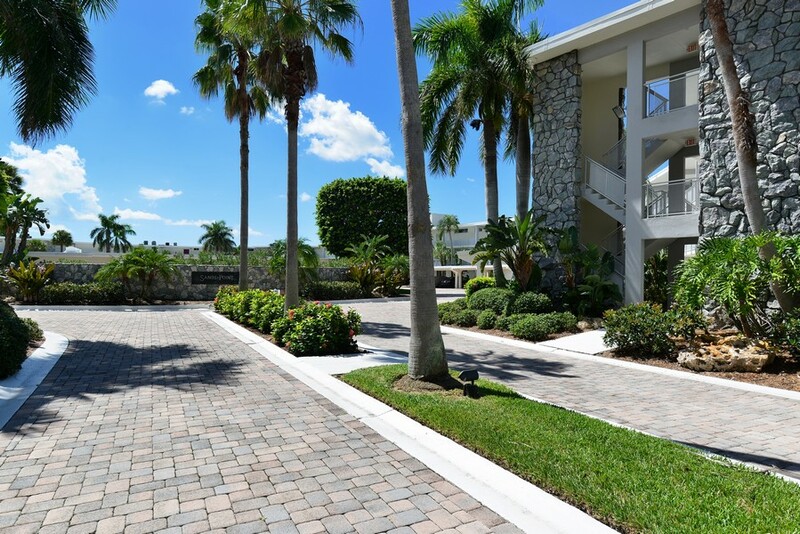 The lush landscaping surrounding the community invites long walks in nature, with frequent wildlife sightings. Golf enthusiasts can take advantage of the area's many championship level golf courses, as well as tennis courts. 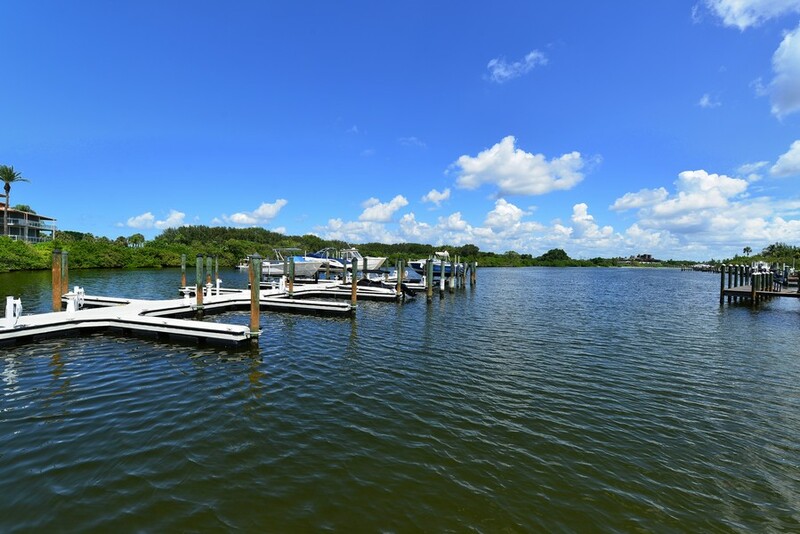 Water sports enthusiasts can enjoy fishing, boating and more in the beautiful waters here at Longboat Key. If listening to the beautiful roar of the ocean isn’t entertainment enough, nearby Sarasota offers incredible dining, nightlife, cultural and arts options. Leisure living was never so exciting! 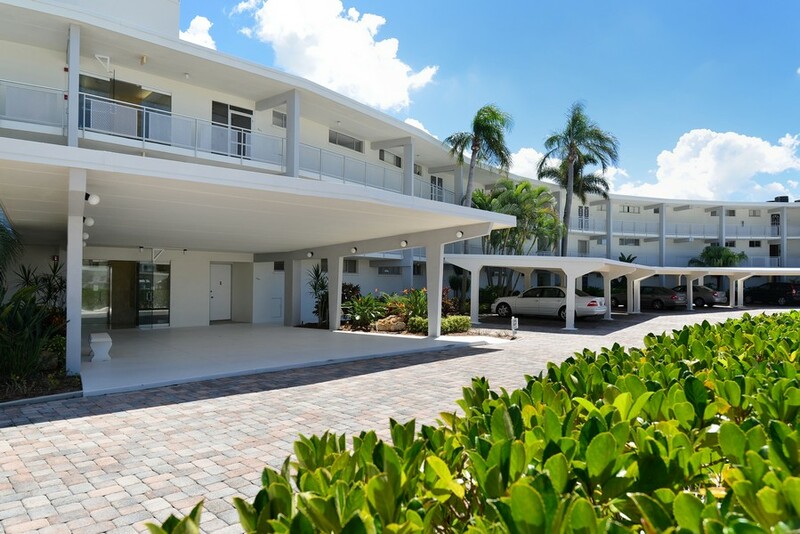 When it's time to move into a luxurious yet active lifestyle that combines the beauty of nature with the attractions of the city, move to the condos at Sands Point. What are you waiting for?